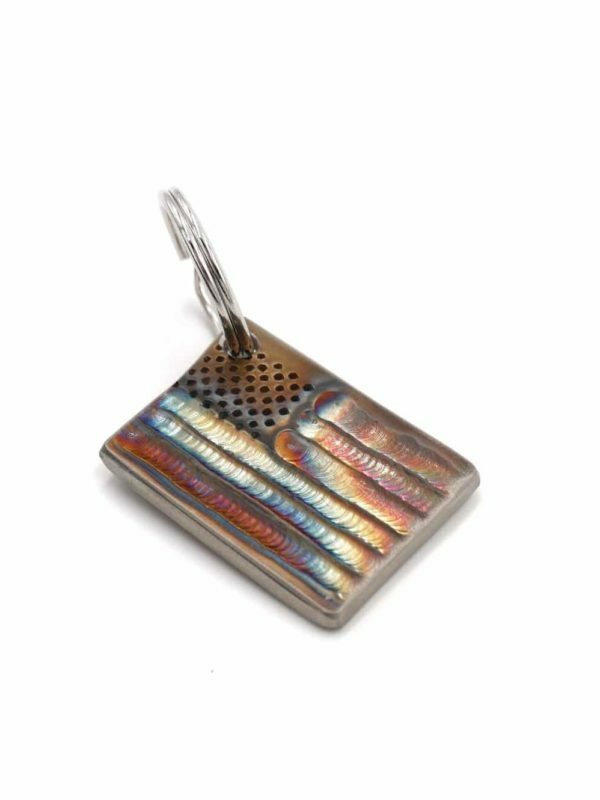 • Custom design on stainless steel. • 2 3/4″ wide x 2 1/4″ tall. 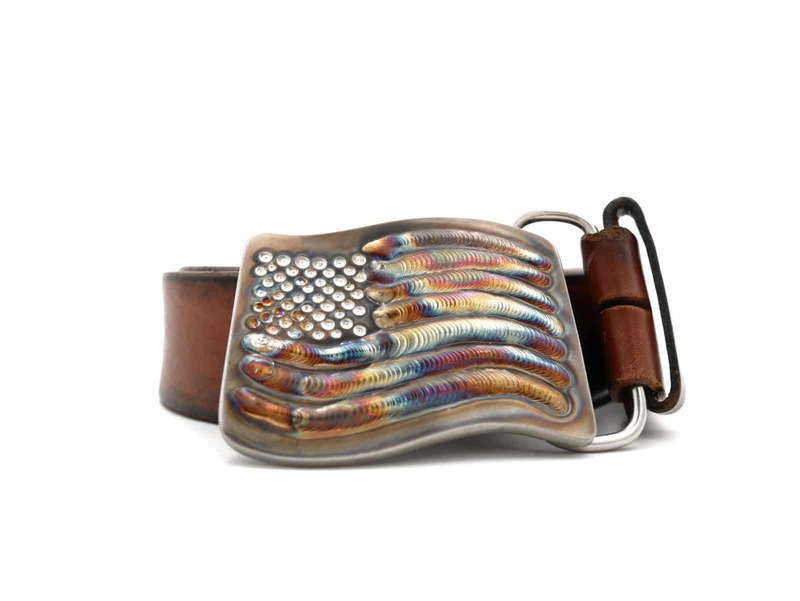 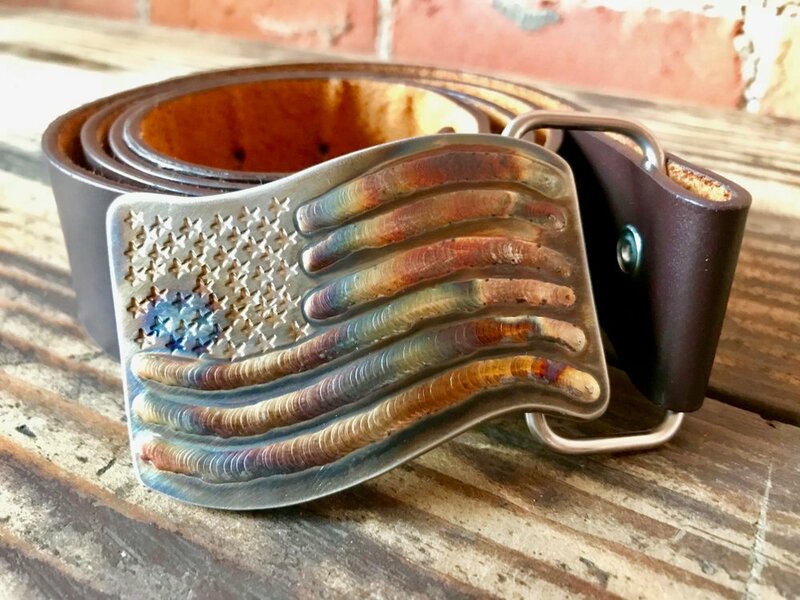 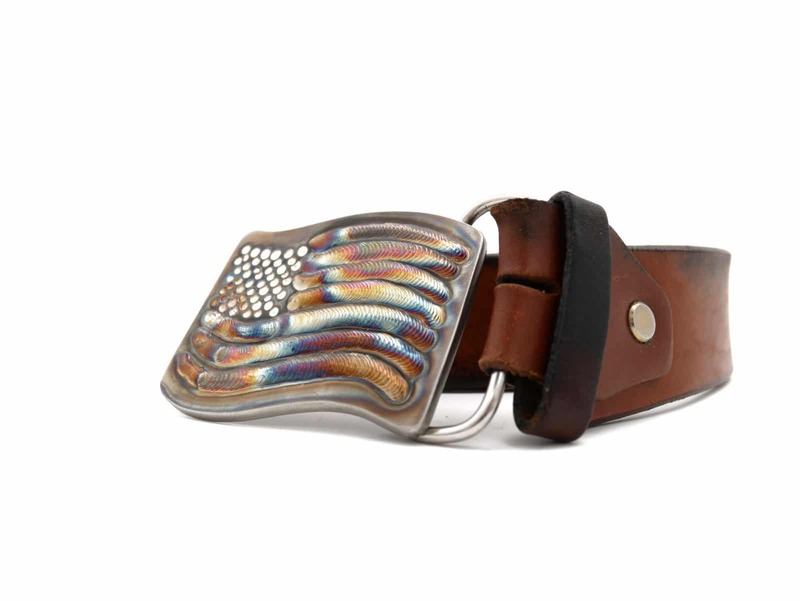 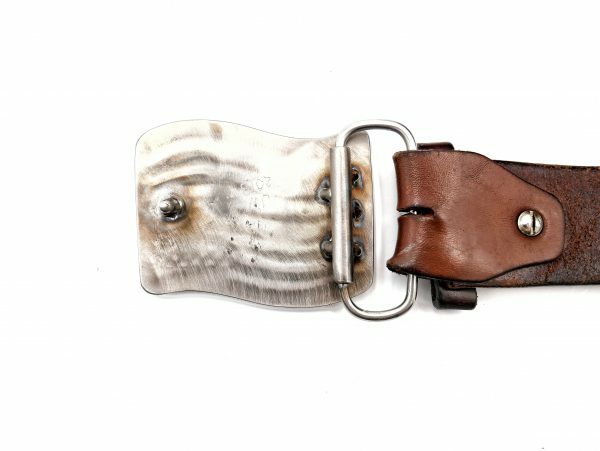 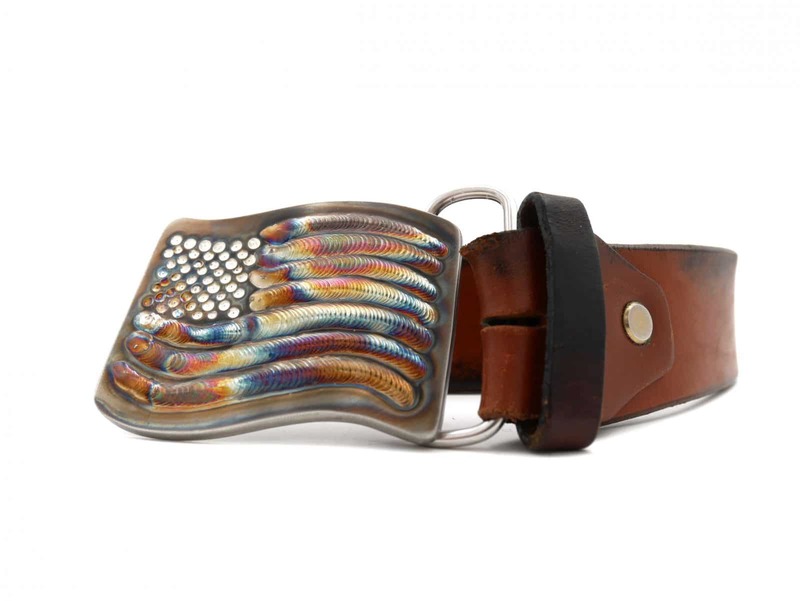 Fits a belt up to 2 inches in width.